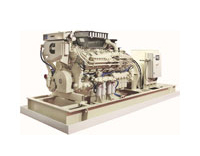 Cummins manufacture a range of marine propulsion engines designed for the demanding commercial operator. 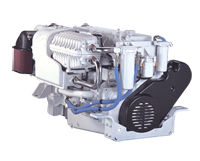 Horse power ratings range from 76 hp to 2300 hp, suitable for applications ranging from fishing vessels to ferries and tugs. 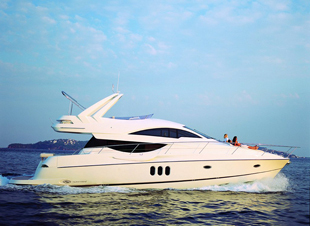 A comprehensive range of original equipment and replacement spares is readily available. From our comprehensively stocked warehouse just a few miles west of Heathrow Airport our factory trained staff despatch customers' orders to all points of the globe daily.